Golf is your passion, then make it your life project! Our full time international junior golf academy provides a comprehensive sport educational program for young golfers, allowing them to live their passion for golf without compromising their studies. Our program combines intensive golf, physical and mental trainings, personalised golf tournament program and academic excellence for the ultimate success in your life project! We pursue both academic and athletic goals with the final objective to obtain a golf scholarship in one of the USA universities or to become a professional golf player. We propose an International (American) or French school with schedules adapted to intensive golf practice and your personal competition calendar. Both schools have shown outstanding results with 100% success in French Baccalaureate and High School Diploma for many years. Our team of professionals put all their knowledge and experience to allow our students to evolve as individuals, become independent and responsible, preparing them to succeed in their adult life. In addition, most of our students become completely bilingual in French and English after several years spent within the academy. This gives them an enormous advantage for their future life. The Prime Golf Academy is entirely dedicated to developing the true potential of young golfers and help them evolve into strong and goal oriented leaders who are ready to face any challenges and to succeed in any life project. For this, we offer a motivating learning environment to inspire self-improvement and to allow the development of golf and academic skills, self-discipline and the perseverance to succeed. 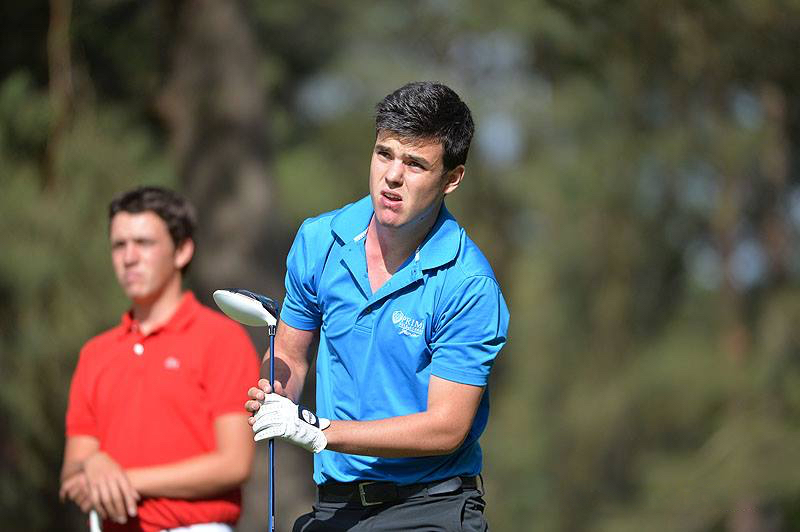 Our Academy pays great attention to identifying the uniqueness and potential of each young golfer and provides all necessary tools to develop this potential. We help our golfers to establish their personal objectives and find their unique way to achieve them. 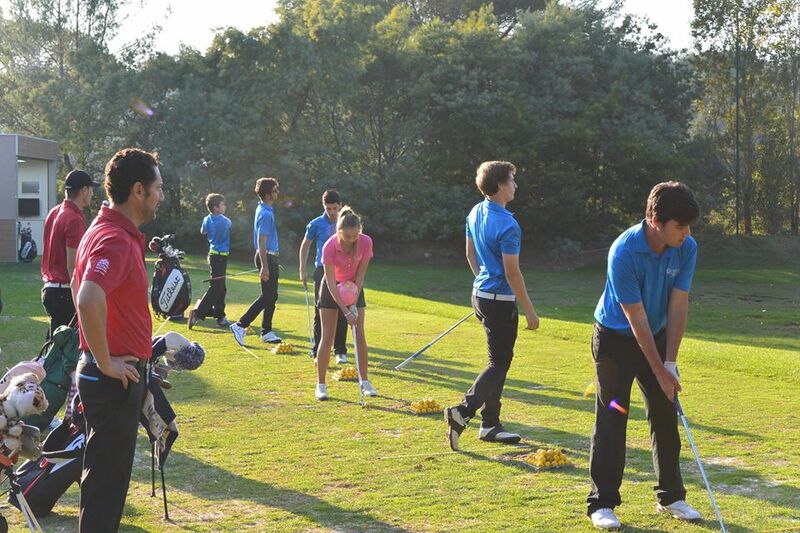 We always make sure that the proposed training program is aligned with the personal goals of each golfer. Based in one of the most beautiful places in Europe, on the French Riviera, Prime Golf academy gives a great opportunity to our international students to learn both English and French languages as well as the French culture. Most of our students become completely bilingual after 2 years spent in the academy.